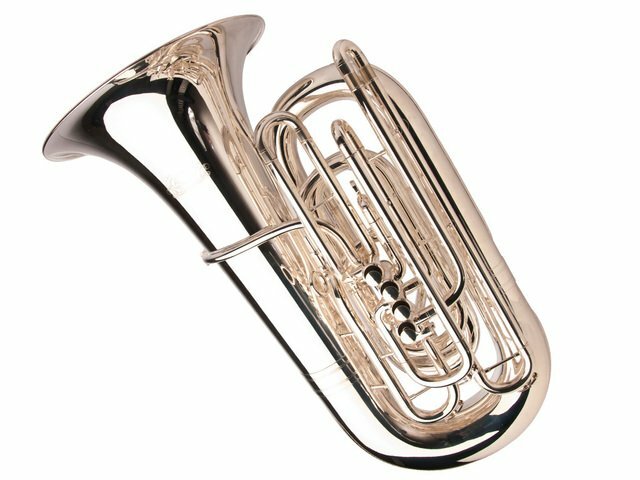 This particular Adams Custom BBbTuba is made of yellow brass with a silver-plated finish, and has a .70mm wall thickness. Manufacturer's Comments: The Adams Bb tuba simply is what it needs to be: a real foundation stone in any orchestra, large or small. Adams has managed to overcome the rigidity that characterizes many Bb tubas in the world. The instrument has great response and fantastic intonation. It is a modern instrument that represents an improvement on everything else available.